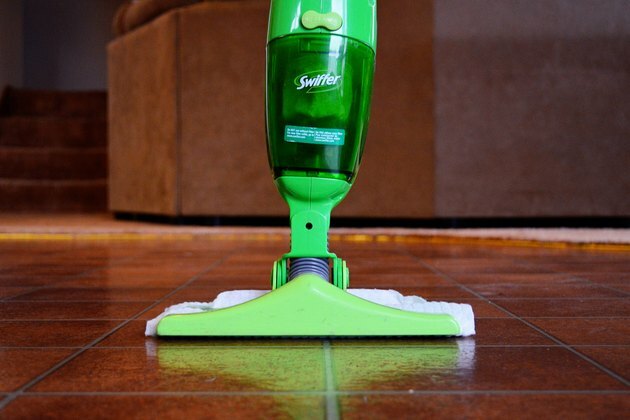 The Swiffer vacuum, known as the SweeperVac, is a small, cordless device that picks up debris while it cleans the floor with the company's brand of dry cloth. 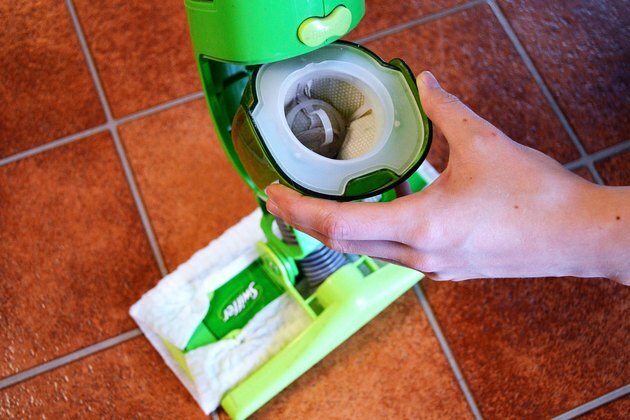 The SweeperVac incluces a charger that plugs into the vacuum and an electrical outlet. 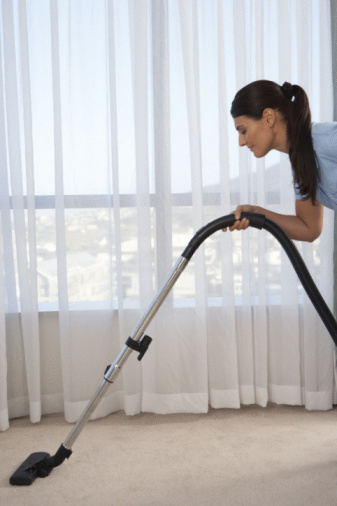 If the vacuum is not keeping its charge, there are troubleshooting steps you can take. The SweeperVac runs approximately 10 minutes on a full charge. 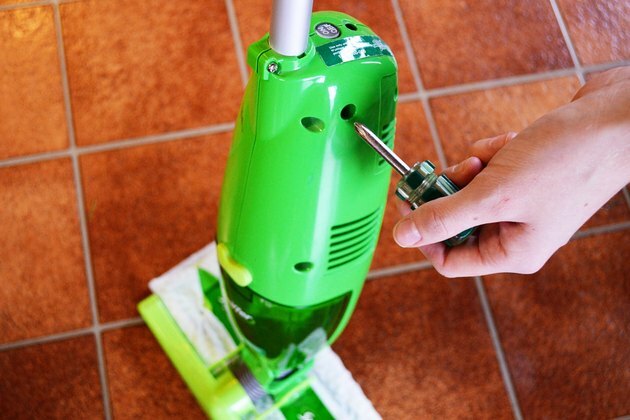 When using the vacuum, only turn on the unit when picking up larger pieces of debris other than dirt and dust. 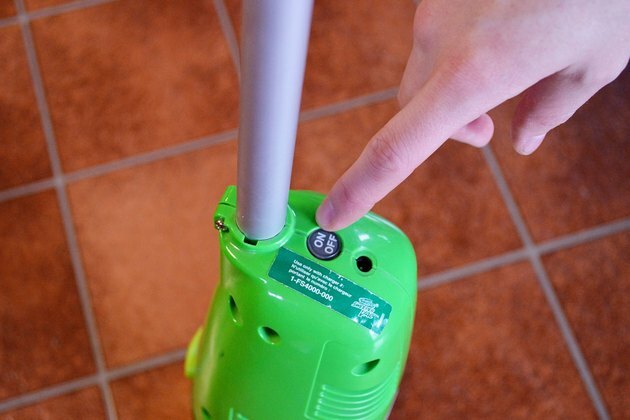 The Swiffer dry cloth attached to the vacuum picks up the small particles. The "vac" power button is located on the handle. To run the vacuum, press and release the button. Press and release the button again when the vacuum function isn't needed. To maximize the vacuum's run time, Swiffer suggests running the vacuum until it loses its charge. 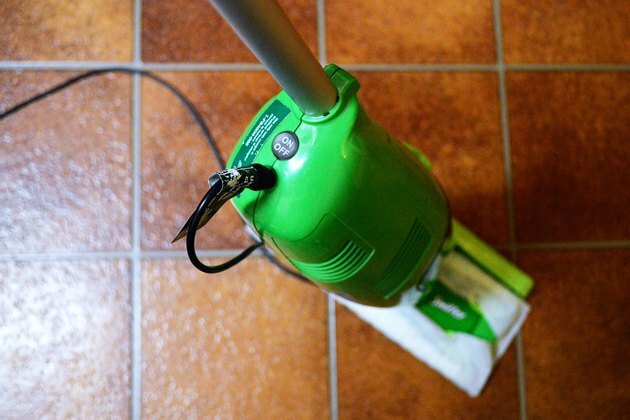 Allow the vacuum to charge at least 24 hours after purchase and before using it the first time. After the vacuum loses its charge, recharge it for 12 to 18 hours before using it again. When charging the vacuum, a red light will illuminate to show it's charging and then turns green to indicate it's fully charged. After each use, remove the dirt cup and empty it. Depress the release button for the dirt container on the front of the unit. Remove the filter from the dirt cup and wipe away dust and debris from it. Change the Swiffer dry cloth after each use. The SweeperVac and dry cloths are sold at many grocery stores, pharmacies and general merchandise stores. Replacement chargers are not available. If the vacuum is not keeping its charge after charging it for at least 12 hours, the unit should be replaced. If you decide to purchase a new SweeperVac, keep parts such as the dirt cup and filter from the old unit. Unscrew the fasteners holding the casing in place, cut through wires individually and remove the battery pack. Dispose of it according to local ordinances.